Back in March, Dudes News featured article “We Don’t Know It, But It Knows Us- And We Paid It To” warning viewers of the new, NSA data center in Utah that was stated by Wired magazine of having capabilities to observe and monitor, … all forms of communication, including the complete contents of private emails, cell phone calls, and Google searches, as well as all sorts of personal data trails—parking receipts, travel itineraries, bookstore purchases, and other digital “pocket litter” … that now the world has become aware of in addition to their unconstitutional tactics using PRISM, Google, Verizon and Bing. 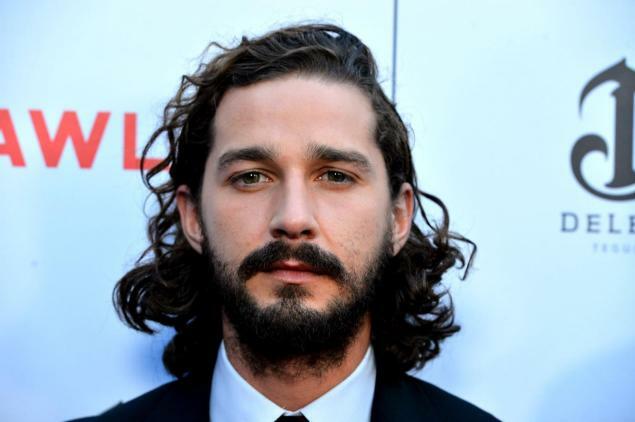 Actor, and Real Dude, Shia LaBeouf additionally revealed governmental abilities to spy on its public in 2008 during an interview with Jay Leno. LaBeouf became aware of these surveillance tactics on set of the film Eagle Eye via an FBI consultant. The information that was relayed to LaBeouf was enough to creep him out, especially the call of his that the consultant resurrected and presented to him from two years prior.